Shea butter, argan oil and honey combine to create a silky-soft body butter, perfect for moisturizing even the driest skin. 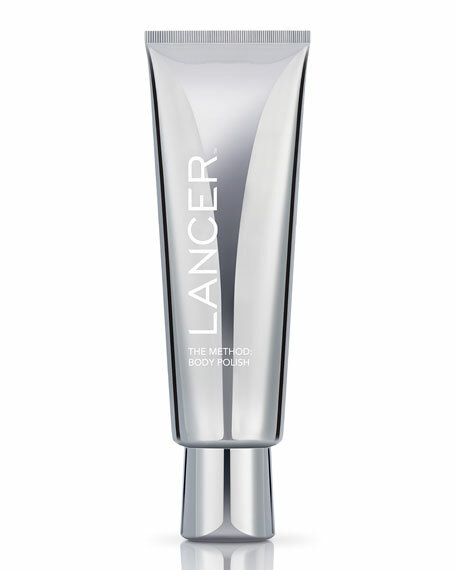 Enhanced with natural ingredients, this luxurious formula will leave you feeling hydrated. Lush Palm an intoxicating green floral fragrance. Reflective of the exquisite natural beauty that exists just beyond the sea. 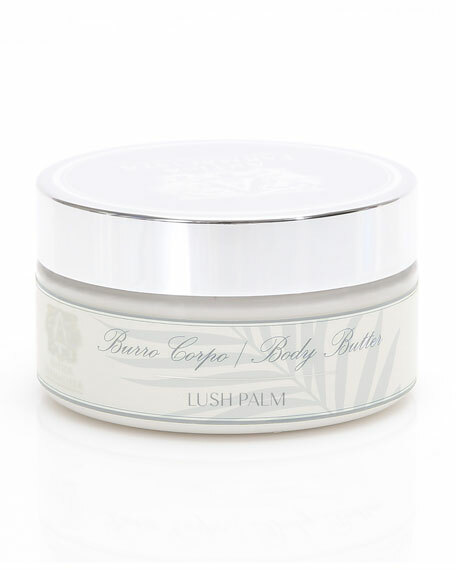 Escape to a warm pacific breeze wafting through beachside Tahitian gardenia, dewy banana leaf and wind swept palms. 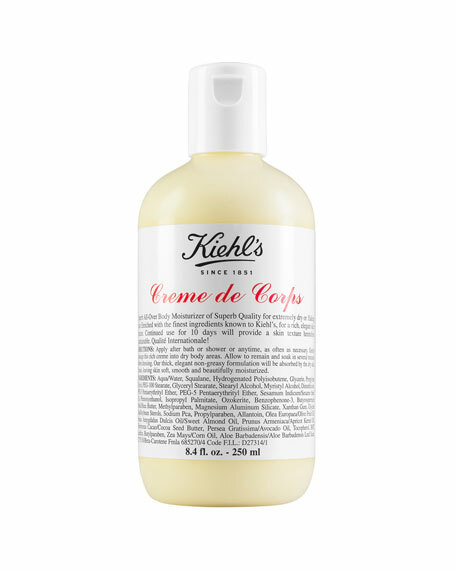 Kiehl's Since 1851 Creme de Corps, 8.4 oz. 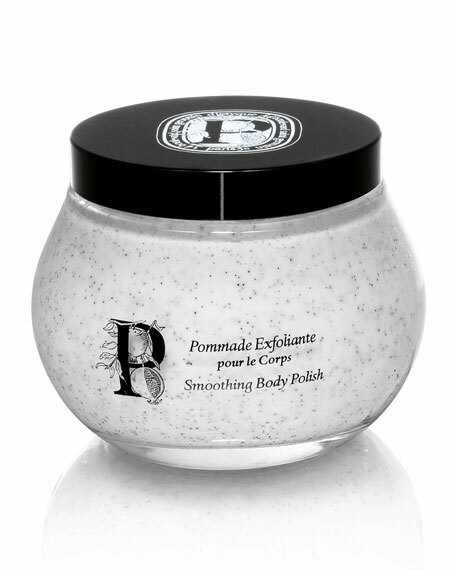 Massage a generous amount onto dry skin using firm, circular motions. 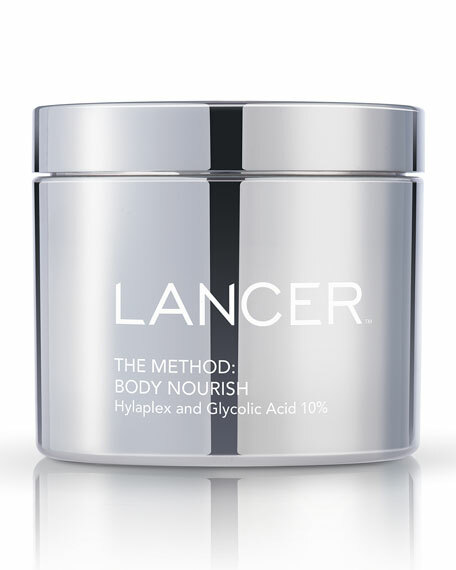 Rinse off with warm water and follow with The Method: Body Cleanse (sold separately). Use daily.